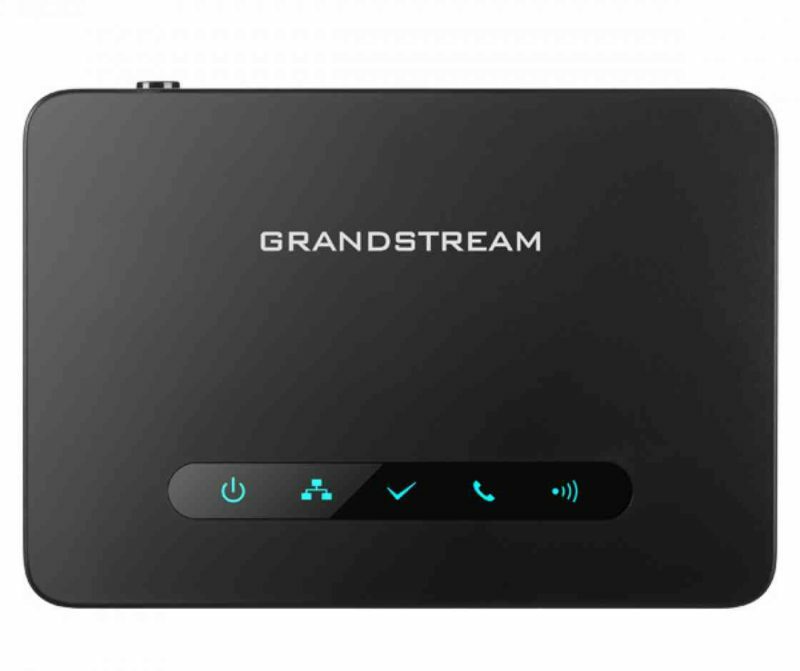 Deploy an immersive DECT environment that allows users to communicate free from their desktop using Grandstream’s DP720 DECT handsets. 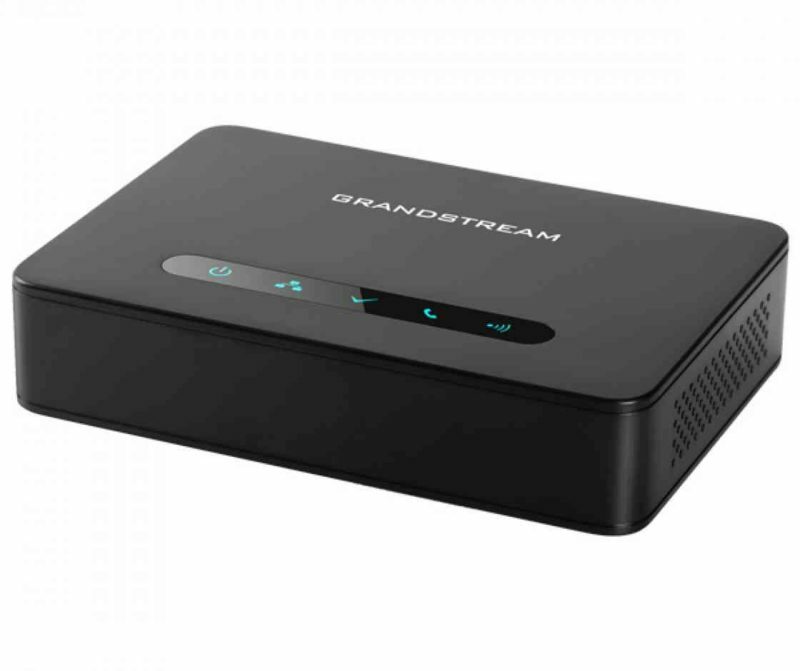 The DP750 pairs with up to 5 DP720s to create a powerful and mobile network solution. 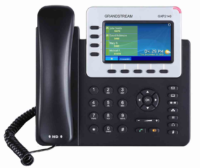 The DP750 creates an immersive DECT network to enable mobile and efficient movement in your organization. 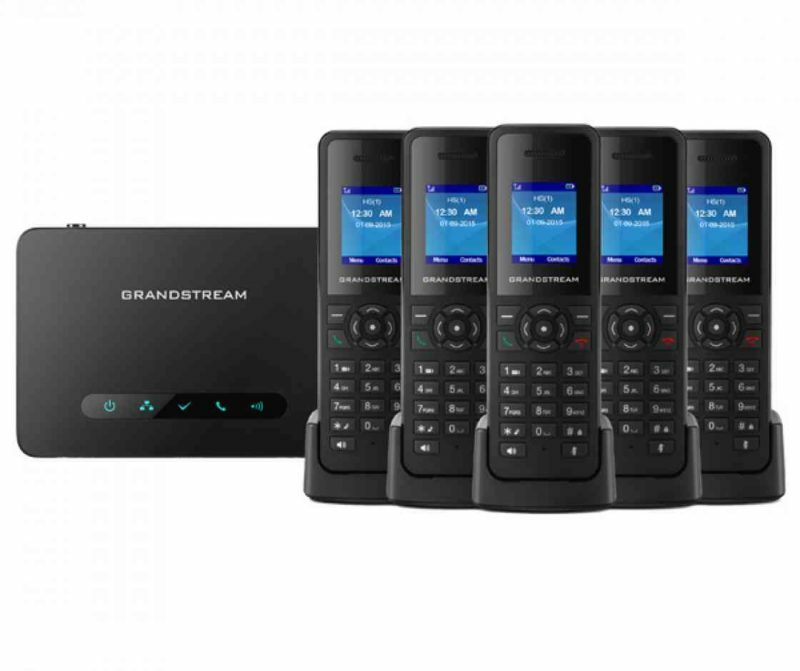 A powerful mobile solution, user flexibility is achieved when pairing with up to 5 of Grandstream’s DP720 DECT handsets. 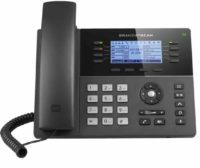 The DP750 supports a range of up to 300 meters outdoors and 50 meters indoors, and delivers up to 10 SIP accounts and 5 concurrent calls while also offering essential call control features and functionalities, such as 3-way conferencing, call forward and call transfer. 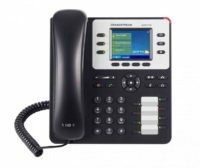 A seamless, unified interaction between DP720s can be achieved through the DP750, by giving all DP720s a shared SIP account from the DP750. The DP750 supports a variety of auto-provisioning methods and TLS/SRTP/HTTPS encryption security.